Great idea! 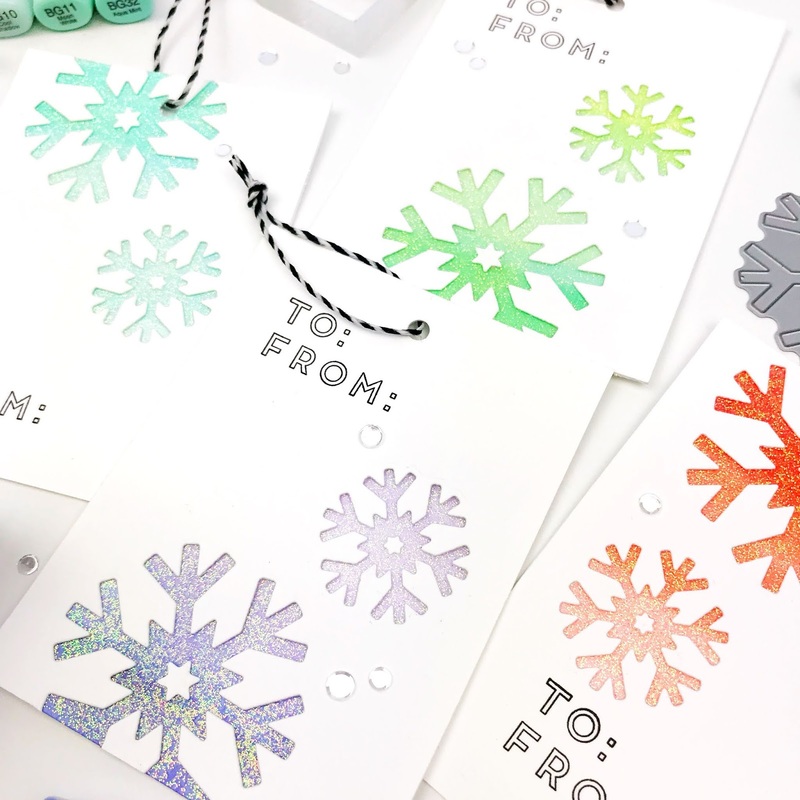 Who doesn't LOVE a sparkly snowflake!!! So pretty - I love those glittery snowflakes! How beautiful Carly, well done. These are my favorite! 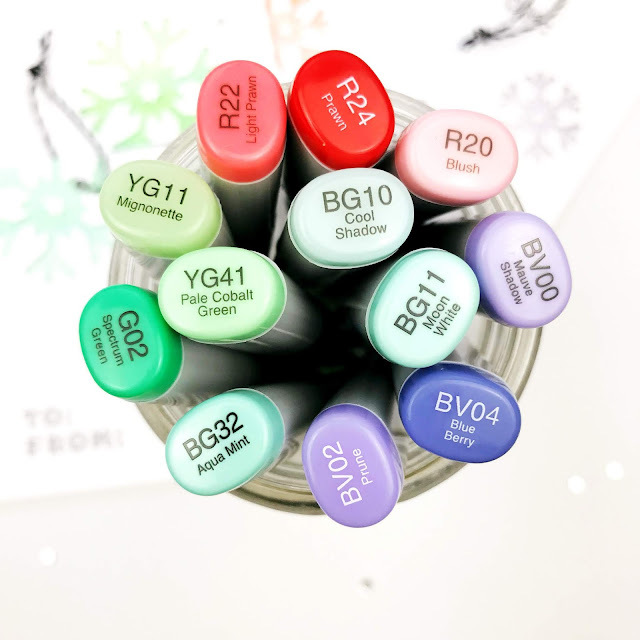 You have more than convinced me that I need that glimmer paste with all of your fabulous projects lately. Love, love, love! Fabulous tags and a wonderfully helpful video, Carly. Thanks for sharing and inspiring us with your wonderful talent. 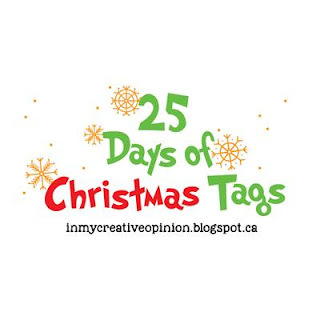 www.karen-mycuprunnethover.blogspot.com - I have a giveaway including an antique floral frog and other fun antique/crafty items to celebrate the 25 Days of Christmas Tags. I LOVE your tags, Carly! variations in placement and color. Thanks for the video to show how you made these adorable tags. This has been an excellent hop! 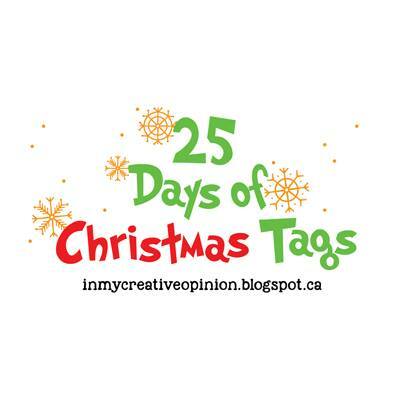 There are so many great tags, love them all! These are very pretty. 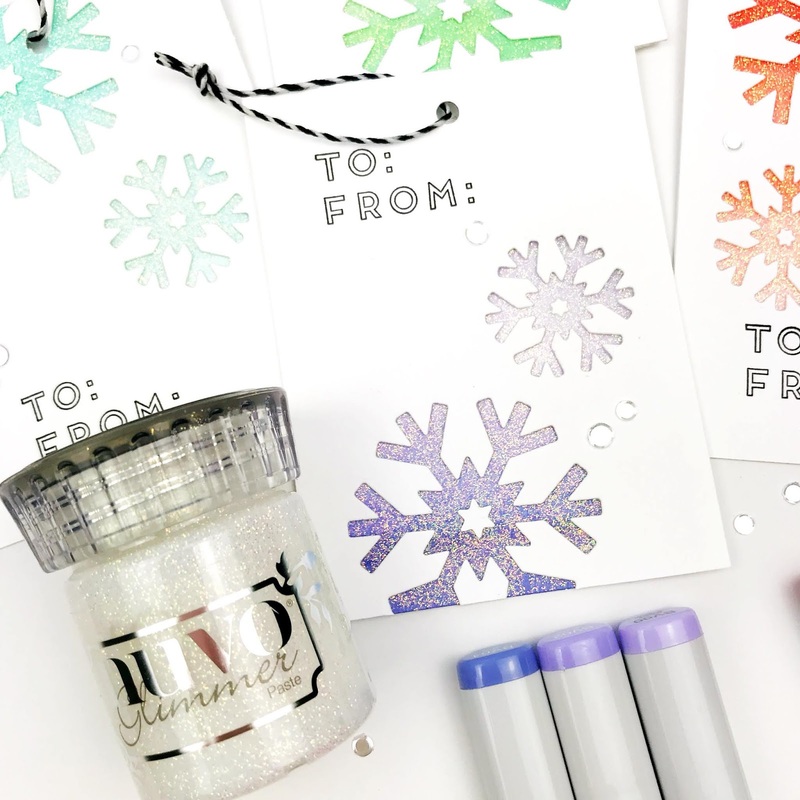 I love glitter and glimmer paste and snowflakes are meant to be sparkly. Great job! 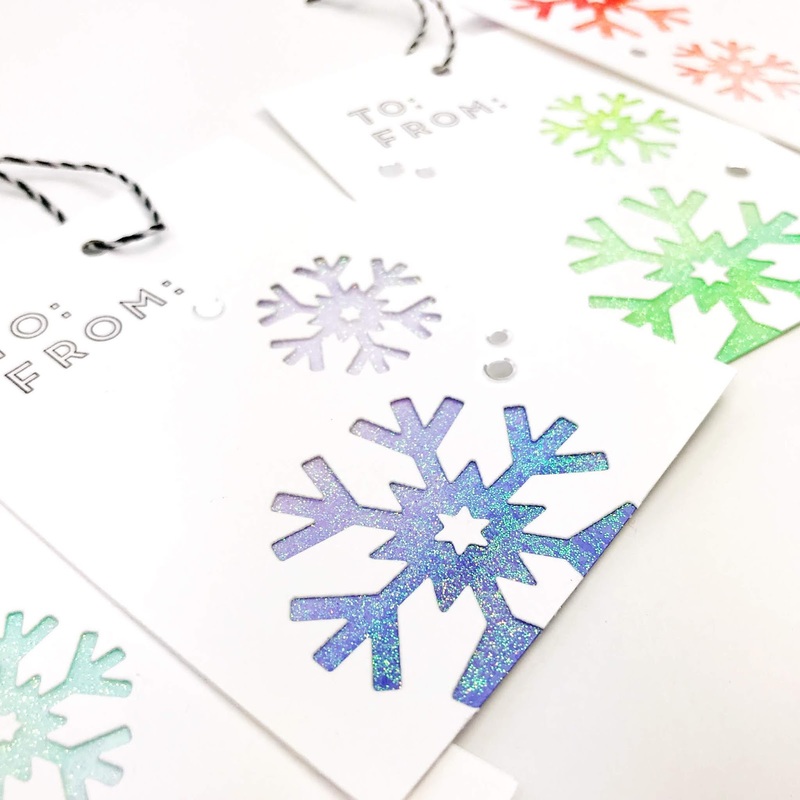 Simple, sweet, and oh so glittery! 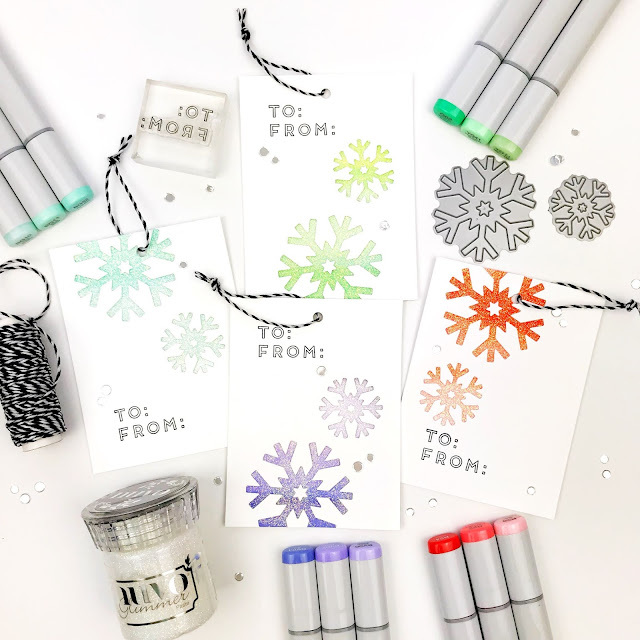 I just ordered some moonstone glitter paste the other day for the first time, so your tutorial comes in super handy. My three daughters would love your snowflake tags, so I think I'm going to try something similar in their favorite colors! Thanks for the inspiration. Gorgeous tags, thanks for the inspiration!